Add a touch of elegance to your new season wardrobe with this gorgeous coat. 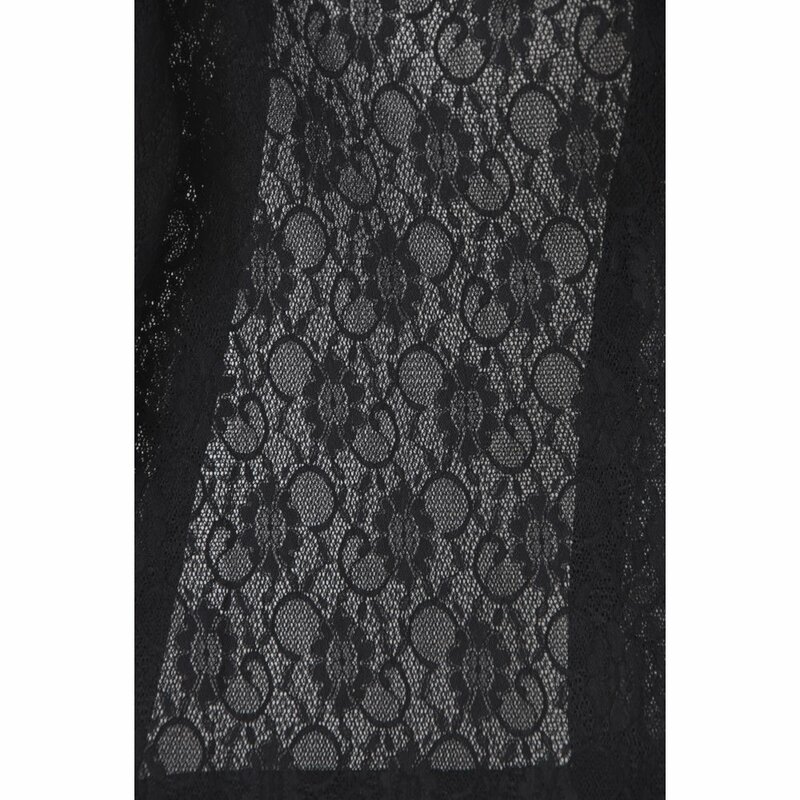 With intricate lace detail and sheer design, this is perfect to layer over your favourite LBD. Let the coat do the talking and style yours with a simple midi dress for a glamorous look.